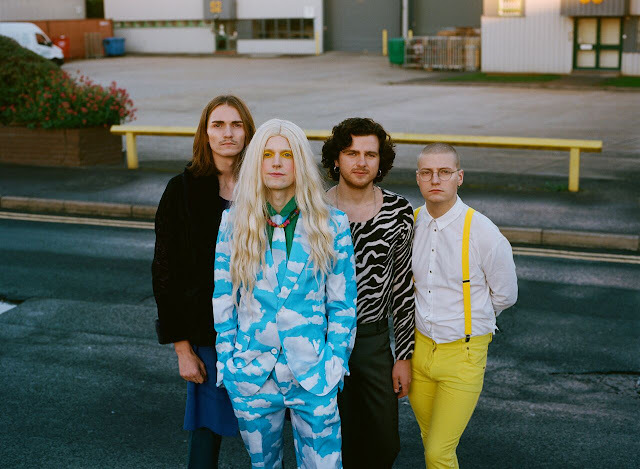 Sundara Karma unveil video for "One Last Night On This Earth"
Sundara Karma have today unveiled the video for "One Last Night On This Earth", the current single from their forthcoming album "Ulfilas' Alphabet", which is out 1st March via Chess Club / RCA. The single was premiered a week or so ago via BBC Radio 1. Check out the video below. Discussing the video, Oscar Pollock says - "I wanted to make a music video inspired by the Dogme 95 movement - something really slapdash/DIY. Something that relied upon the character and the location rather than perfection or meticulous lighting. I shot it all on an old Sony DCR-VX9000E and the batteries for the camera were horrendous so the camera could have cut out at literally any moment, meaning we could only really afford to do one shot of each scene. The benefit was that it that made it feel more like a documentary which was perfect."